A young Saudi girl wants to raise money for a bicycle but finds only discouragement in the religious and political culture around her. 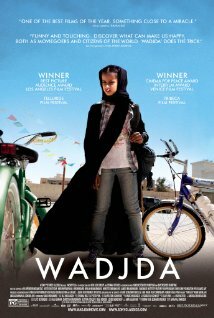 Wadjda is playing now in select cities. 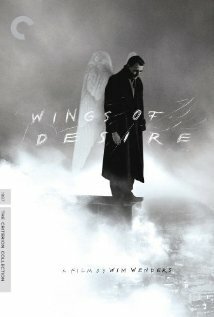 A man in drug rehab is released for one day to go to Oslo for a job interview, but as he reconnects with family and friends, he feels haunted by his past and the opportunities he has lost along the way. 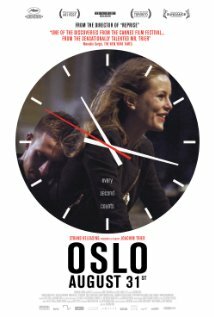 Oslo, August 31st is available now on DVD. An art thief runs afoul of a vindictive mercenary. like that Game of Thrones guy scorned. 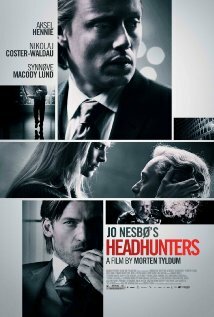 Headhunters is now playing in select cities. A wealthy quadriplegic develops a strong friendship with the young man from the projects that he hires to be his caretaker. 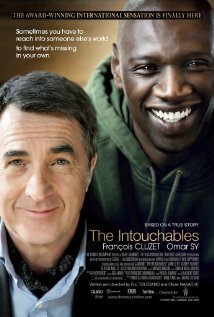 The Intouchables is now playing in select cities. An ailing older man tells his second wife that the bulk of his substantial estate will go to his estranged daughter – a decision that causes the wife to take extreme measures in order to protect herself and her impoverished son’s family. 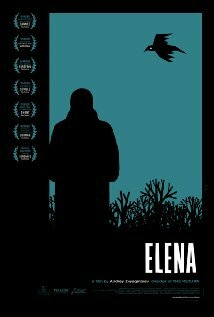 Elena is now playing in select cities. 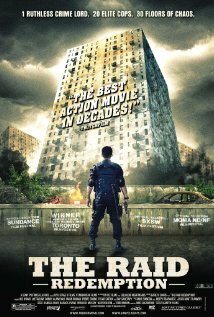 A simple man must protect his father’s ranch when it is threatened by rival drug lords – one of which is his brother. 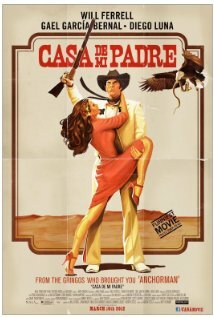 Casa de Mi Padre is available on Blu-ray and DVD today. The separation of a married couple in Iran sets off a chain reaction of events that changes several lives forever. 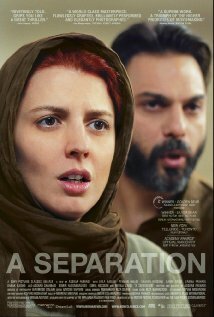 A Separation is playing now in select cities.